The OG natural beauty boutique will make its Texas debut on Knox Street. 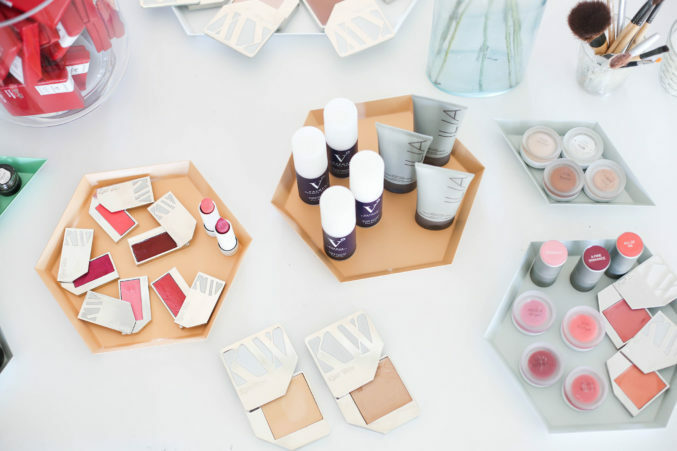 Earlier this week, we made the hopeful prediction that after Dallas’ big year in beauty, even more retailers would expand to the city in 2018. 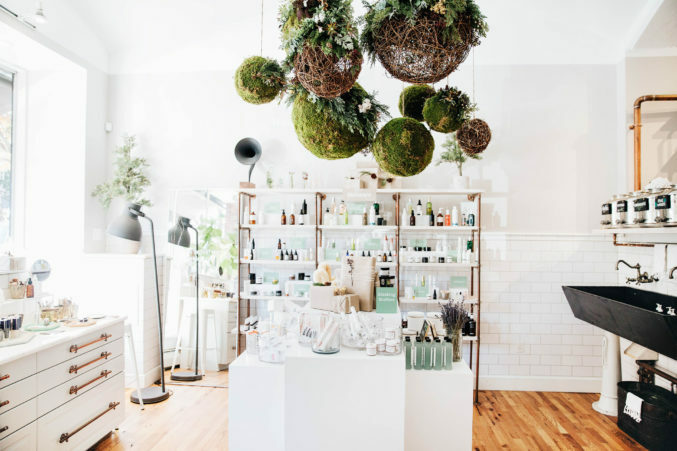 Today, our natural beauty-loving prayers have been answered by Follain, the New England-based clean beauty pioneer, who announced they’ll be opening up a shop on Knox Street this fall. 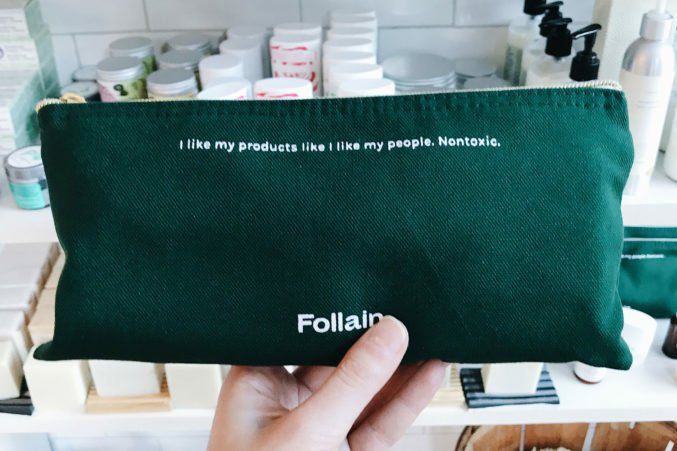 Founded by Tara Foley in 2013, Follain was a way for the beauty junky to make a difference in the industry. “I began researching fitness and nutrition when I started going on my wellness journey back in 2009, and was super surprised by the things I was reading,” says Foley. “When I told my friends and family members there were bad thing in their beauty products, they had no idea either.” Her first thought was to go back home to DC, and get involved on the policy side, but Foley, who had received degree in public policy from Trinity College, knew the process could take years. She decided a business would be the best way to bring change.